It all starts with a great product. With Carrier, you get one of the best manufacturers in the business. And then you need great people. We modestly say that we’ve got them. Many of our service and installation personnel apprenticed here, and that says a lot about a family-owned business. It’s not just another job to them. It’s about professionalism and dedication to installing and servicing a comfort solution that works for you, for your home. With over a hundred years of design expertise, that solution is created here, in-house, with the help of computerized and customized ductwork that’s just one part of the process to keep you comfortable. We invite you to stop in and visit our showroom. Don’t hesitate to contact us. 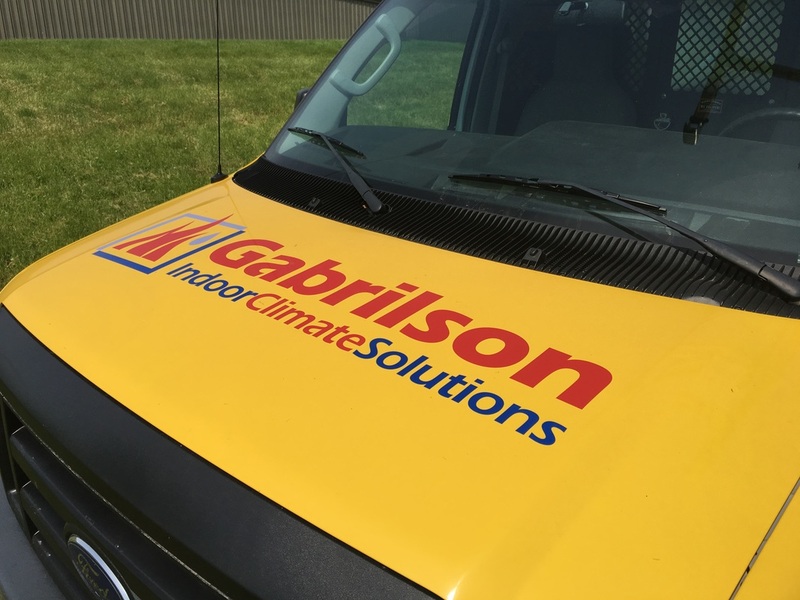 We're all about service at Gabrilson Indoor Climate Solutions.